Michelle Gielan has spent the past decade researching the link between happiness and success. She is the best-selling author of Broadcasting Happiness: The Science of Igniting and Sustaining Positive Change and was named one of the Top 10 authors on resilience by the Harvard Business Review. Michelle is an Executive Producer of “The Happiness Advantage” on PBS and a featured professor in Oprah’s Happiness course. 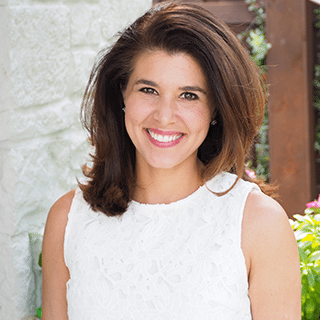 She formerly served as anchor of The CBS Morning News, and her research has received attention from dozens of media outlets including The Washington Post, FORBES, and The New York Times.